Beginning the home-buying process can be tedious. The search for your perfect home can easily turn into a lengthy and difficult ordeal, and trying to figure out the intricate and intimidating real estate market doesn’t help. Thankfully, there are a few things that you can do to make the process easier on yourself. You can choose to practice these habits daily, weekly, monthly or yearly, but the sooner the better–especially if you want to start looking in the upcoming busiest home-buying season of the year. Here are five healthy habits you can pick up to get you on track to be a homeowner in no time. Get a piece of paper, or pull up a note pad on your computer, and spend some time brainstorming! First, envision what you want out of a home. Which features do you need and which features do you want? You should also figure out details like what area you want to live in, which home styles you like the most, and how big your home needs to be to fit your number of residents. Writing down your plan can not only give you a definitive vision but can also give you a preliminary idea of your potential costs. Making a home savings account can help keep you on track and, after a few months, make the end goal seem much more attainable. Depositing a weekly amount can be a good test of your responsibility and consistency, especially if this is your starter house. 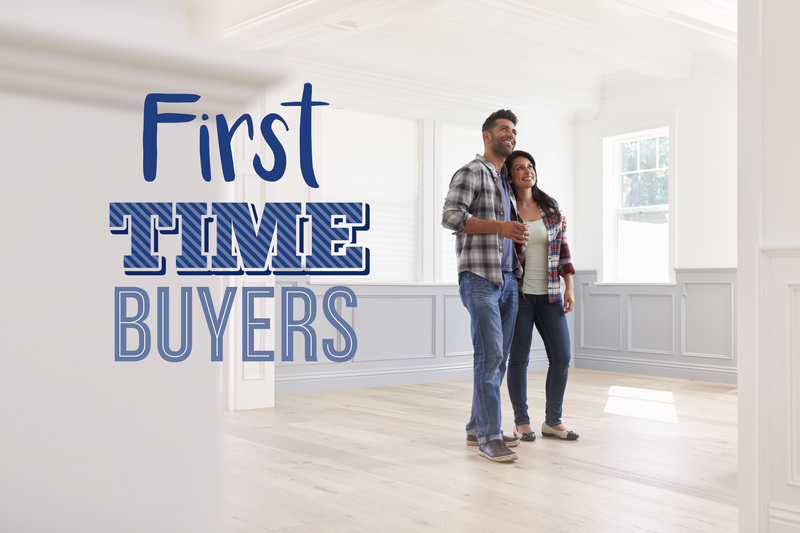 After a while, you’ll be that much closer to buying a home. See what having your own home will be like–financially that is! Homeownership doesn’t end with the 20% down payment. You’ll need to be able to handle additional costs such as the mortgage, appliance repair, lawn maintenance, and other general unexpected costs. One great way to prepare for this (similar to the last habit) is to practice keeping an emergency fund. Some experts recommend putting away 10% of what your mortgage is worth. This habit will help you determine if you can manage your lifestyle without breaking the bank. Make sure you don’t have any significant debts. Have a sufficient amount of money saved. Visit homes in person. Getting a detailed understanding of what homes are available will help you get a better grasp on home prices. If you stay educated on the current real estate market when buying a home, you give yourself a significant advantage. Attending open houses can also make the goal seem more tangible, and may be a good motivator to help with your saving habits. The best thing you could ask for during this process is an understanding and experienced real estate team like Thomas Group Realty. If you’re in Gainesville and are feeling intimidated by the house hunting process, contact us! Feel free to call us at (352)-226-8228, browse our website, or schedule a meeting in person.